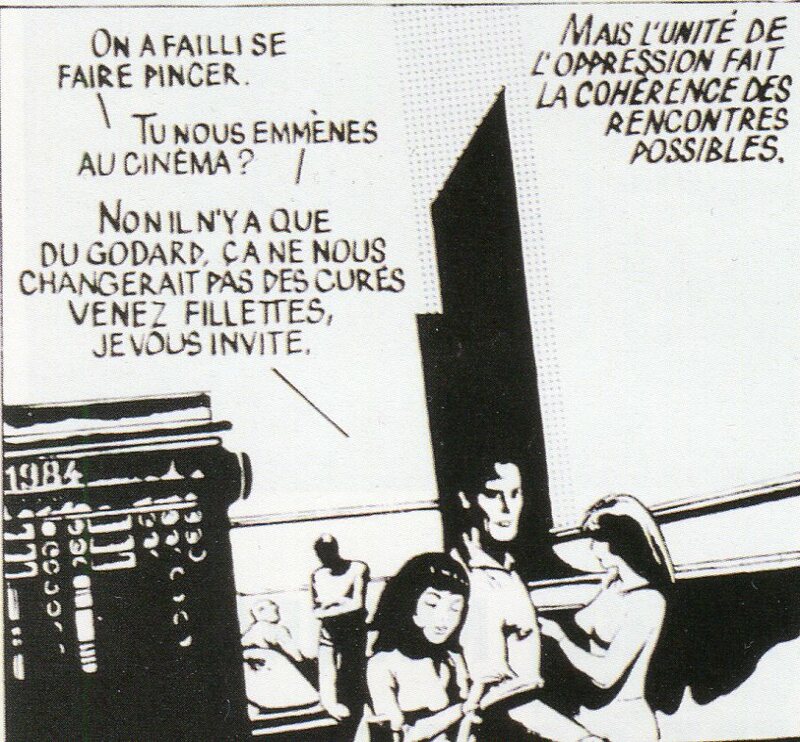 Many different art movements of the twentieth century have influenced experimental music. 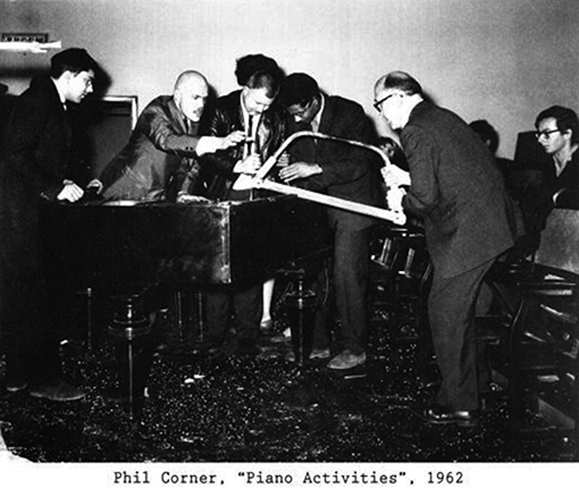 This essay will focus mostly on the effect the Fluxus movement has had on music. Fluxus was particularly important to the development of an understanding that music does not necessarily have to be harmonic, and most importantly, that anyone can create music by organizing everyday sounds. This essay will discuss the following issues: how Fluxus artists challenged experimental/noise music; how audience becomes part of the performance instead of simply observing; and how noise music (as well as the Fluxus movement in general) was a protest against serious traditional culture. 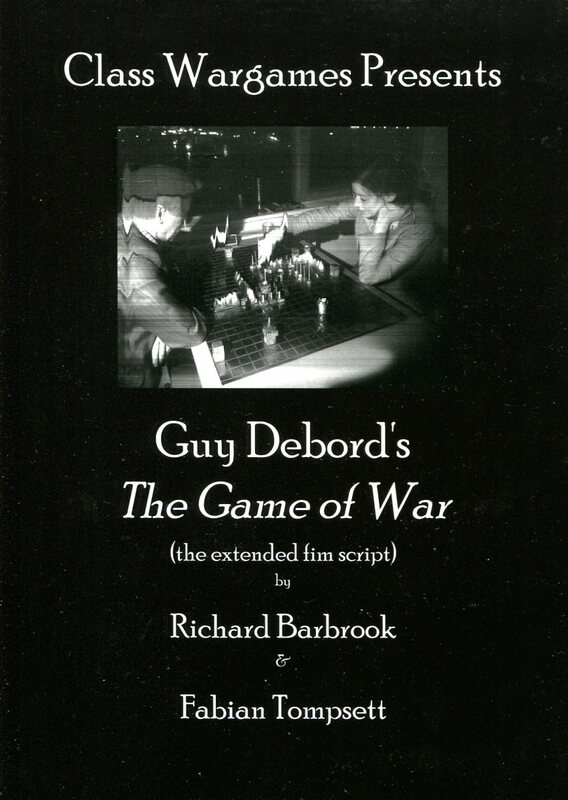 and the “extended Film Script” by Richard Barbrook and Fabian Tompsett is now available from the Praxis Shop!